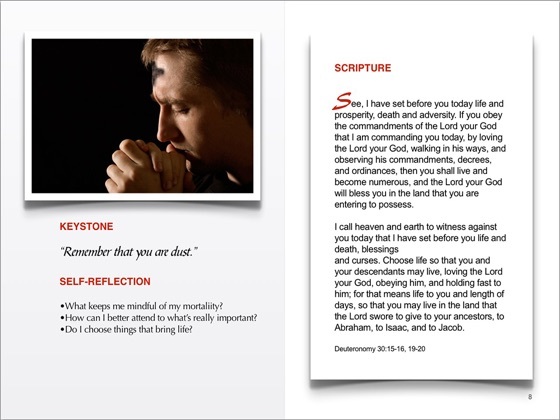 This prayer book with embedded audio tracks by Dan Schutte, the man whose music has helped millions worship each week, extends his gift of drawing us into God’s presence. 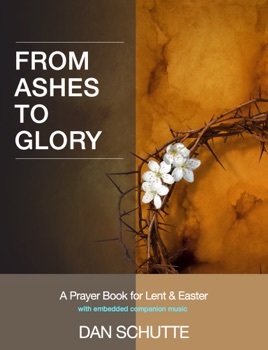 This special interactive ebook edition of Dan Schutte’s From Ashes to Glory - A Prayer Book for Lent and Easter invites one to move deeper into prayer into prayer throughout the days of Lent and Easter. 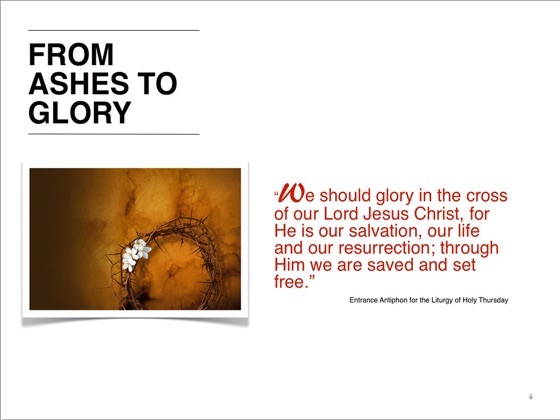 Experience a fresh way to enter this holy season. Amid the distractions of life and the wonder of a world being reborn in the miracle of springtime, it’s easy to forget God’s part in it all. 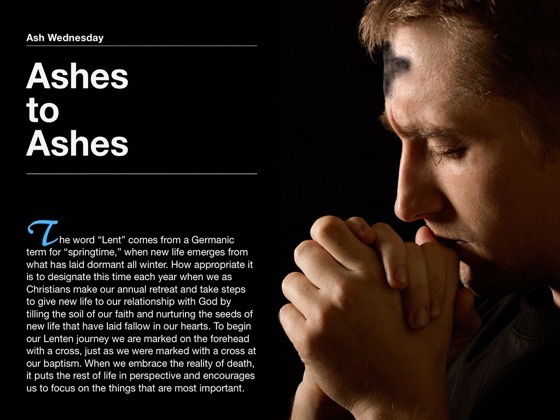 Dan Schutte’s inspiring prayer book, From Ashes to Easter, encourages us to pause and breathe in the love bestowed on us by a God who accompanies us through our joys and our sorrows. 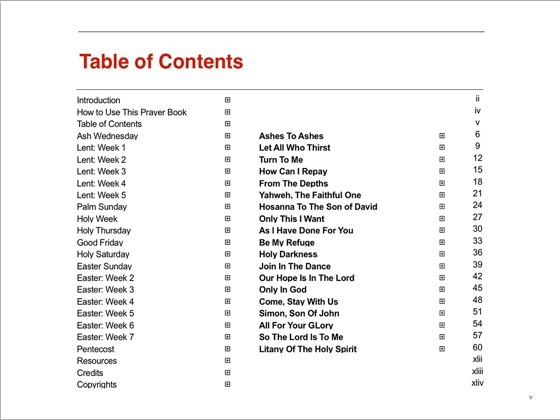 This enhanced edition features nineteen prayer exercises, including nineteen songs embedded into the ebook to listen to as one prays. 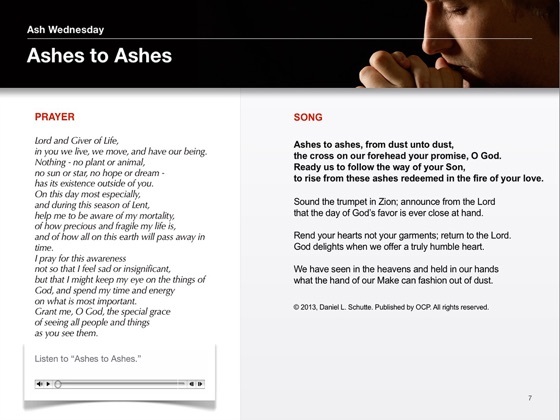 The songs play directly from the page without need to insert an external compact disc so that one can follow the printed lyrics while listening. 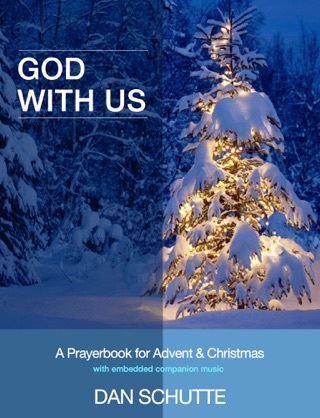 This book requires viewing on mobile device using iOS 5.1 or later.